Tomorrow, Martin Hennessy, who last year completed the Atacama Chile Desert challenge to raise funds for Cliona’s Foundation starts his next epic journey. Martin wll be leaving Ireland and cycling 5700KM to Tbilisi, a trip that will take him around 6-8 weeks!! 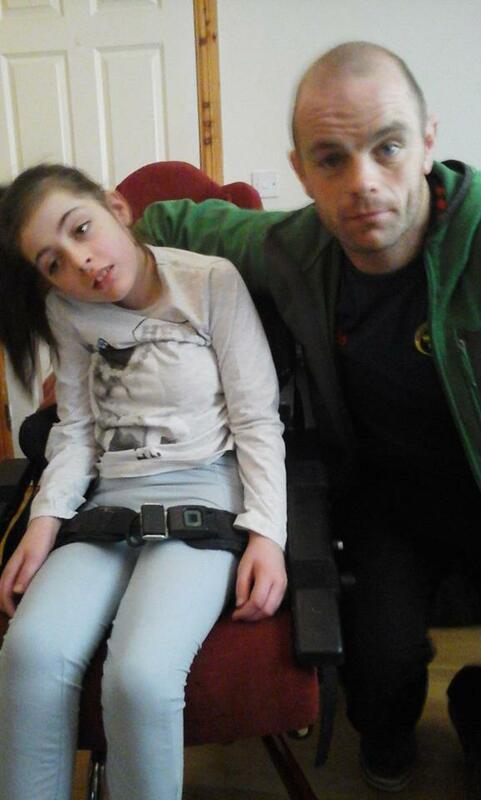 Martin will then catch a flight to China where he will compete in the Gobi Desert Challenge – a number of years ago Martin’s niece Sarah was helped by Cliona’s Foundation and so Martin is under taking this journey to raise funds for the Foundation. 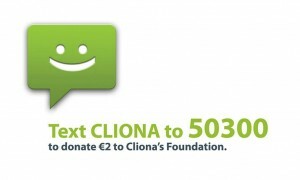 Martin has completed funded his entire trip himself to ensure that all funds that he raises will go directly to Cliona’s Foundation. We will be staying in contact with Martin through his trip and will keep you posted on how he is doing.